I am here with the round up of one of the coolest events in the blogosphere . I once again thank Pari for giving me this opportunity to host your lovely event. I had a great time browsing through all the entries for this event. 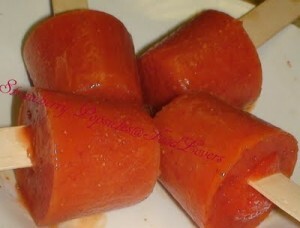 Mango Icecream and Fruit Lollies from Vaishali Sabnani of "Ribbons to Pastas". 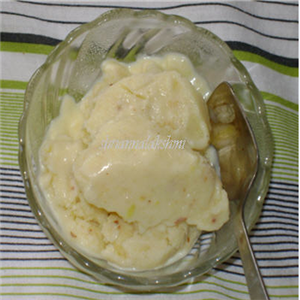 Homemade Kulfi from Banumathi of "Shriannalakshmi". 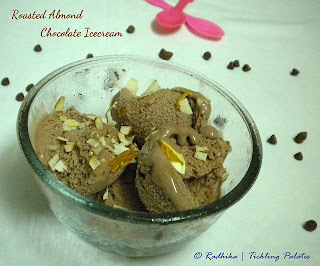 Mint Choco Chip Ice cream from Prathima Rao of "Prats Corner". 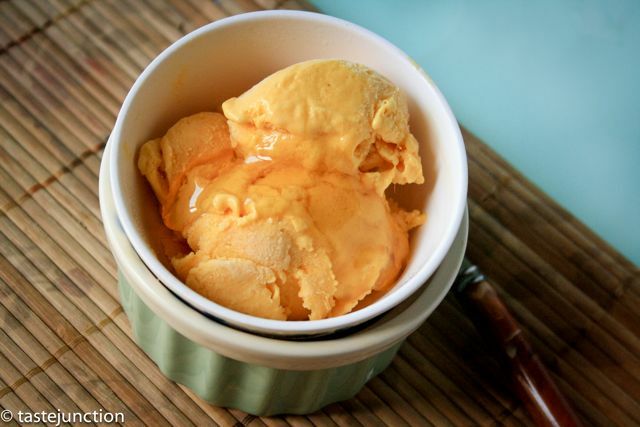 Homemade Mango Ice cream from Hari Chandana of "Indian Cuisine". Banana Chocolate Chip Icecream from Denny of Oh Taste n See. 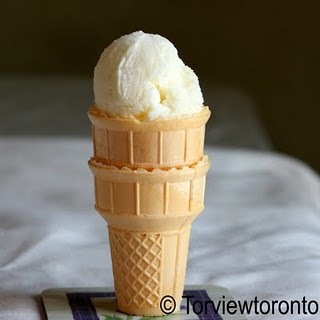 Vanilla Ice cream from Akheela of "Tor view toronto". 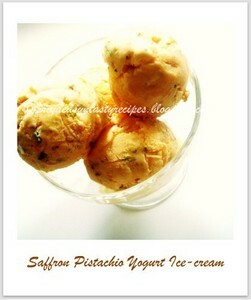 Cookies and Cream Ice cream from Ramya of "Hot from my Oven". Eggless Peach Mascarpone Icecream , Saffron Pistachio Yogurt Icecream , Eggless Orange Gelato , Eggless Apricot Ice cream from Priya of Priya's Easy N Tasty Recipes. 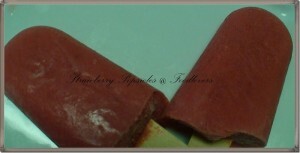 Cherry Ice cream from Nayna of Simply Food. 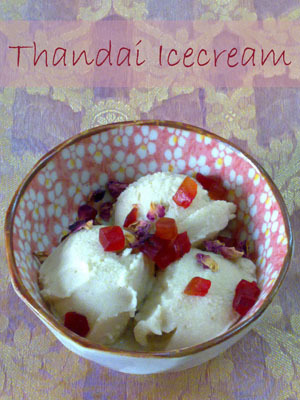 Thandai Icecream from Raji of Vegetarian Tastebuds. Hope I haven't missed any of the entries. 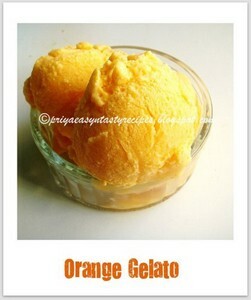 As we all know there is a give away for this event which is "Icecreams and Frozen Desserts" from www.tarladalal.com for participants from India only. 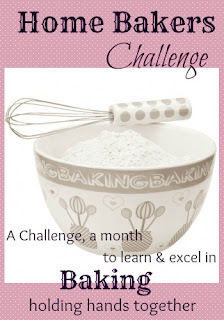 Details about this giveaway can be found here in Pari's blog. There were 10 entries from India. I used random.org which generated no:6 . 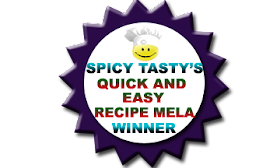 It is non other than Hari Chandana from Indian Cuisine. Congrats dear, U deserve it:) Email me your address within 2 days so that the book can be sent to you. 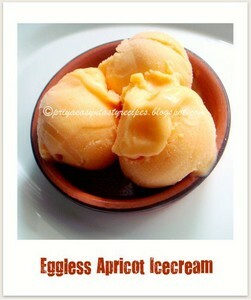 Excellent round up of ice creams. Each one of them looks to be wonderful in it's own way. Wonderful roundup, so many refreshing and marvellous icecreams to try and taste..COngrats to the winner..
What a colorful roundup .. perfect Reva. OMG, can't believe that I won a cook book.... Thank you very much Reva and Pari.. Wonderful round up too..
Not an Ice cream person dear..But the round up looks so tempting and varied that it brought me here to comment from reader..Congrats..Nice one ! Oh my dear, what a lovely roundup. 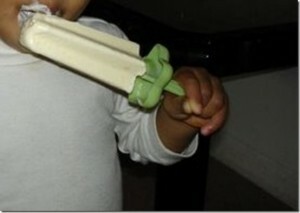 It looked like an ice cream catalogue to me. Lovely. Thanks dear for hosting the event and the lovely round up. Great job done. Congrats Harichandana. 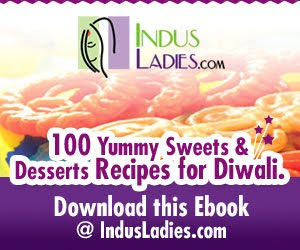 Pls send me ur details so that I can send the book across to u. 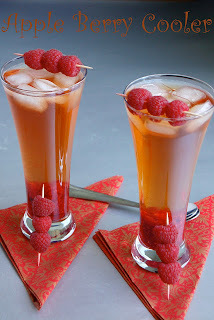 So many unique ideas, perfect for a hot, steamy day. Thanks so much for hosting this event, great round-up! wow wow grt roundup !! 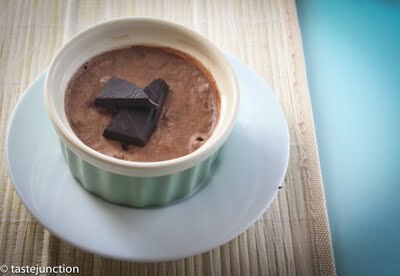 looks so delicious !! 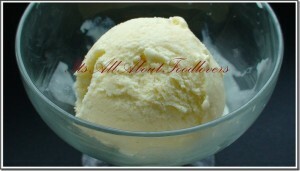 loved all the icecreams !! nice unique ones! 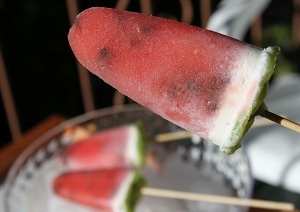 Delicious roundup & love see these summer coolers..
Great roundup..so many ice cream recipes to try out this summer..each of them looks so refreshing and delicious..very nicely complied! Great round up, bookmarked this event. 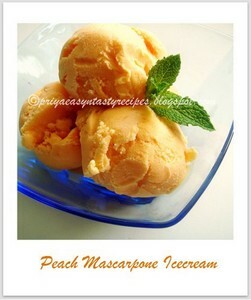 mouth watering icecreams. love 'em all..heavenly delicious round-up! Lovely roundup- i have been coming back over and over again!